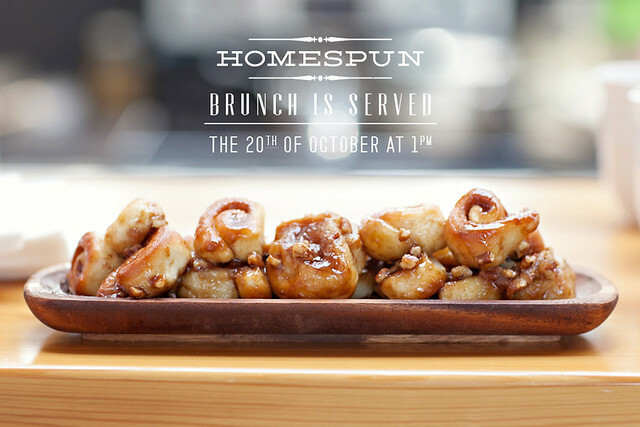 We're excited to host another Homespun Brunch... next Sunday, October 20 at 1 pm. I've mentioned it before, but brunch is hands-down my favorite meal! What better way to enjoy your afternoon than by meeting new (and old) friends and enjoying a locally sourced, seasonal meal made by Chef Jason. Reserve your seat online... and come hungry.